We have a piece of physical merch! 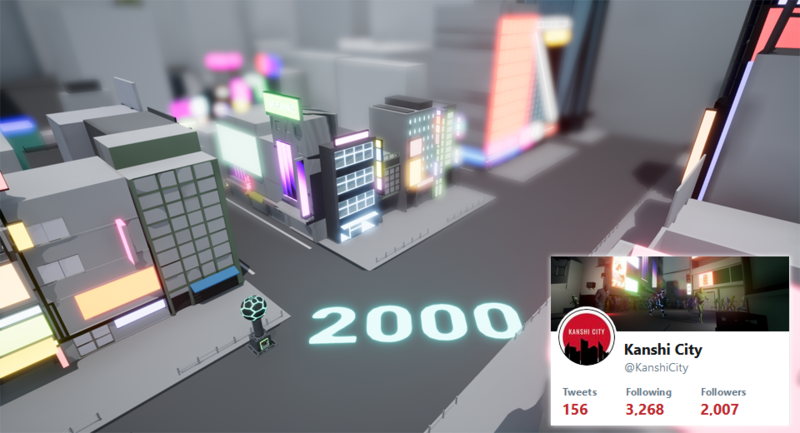 And we also broke 2000 followers since the last dev blog! 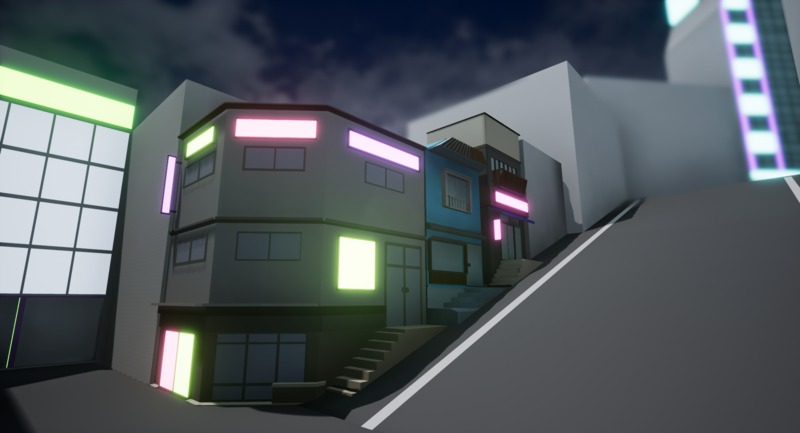 So going forward we had some design meetings about the direction of the game, particularly about the story and player motive as well as game mechanics. 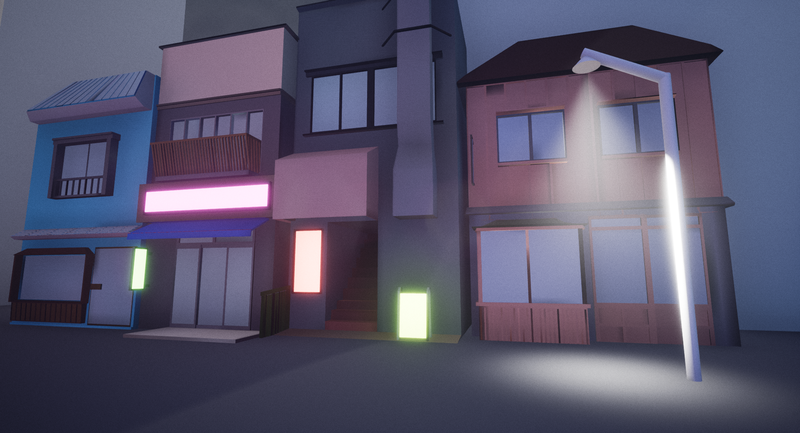 We are giving the story a little bit more meat which will allow us to push the game in a focused direction and can tailor the mechanics towards that. It also gives us more of a plan to work toward and set deadlines as things were being done in a more random and sporadic manner. The game story will center around a large company introducing robots to the city to help citizens, but with ulterior motives. The company will activate alternative programming for the robots which will make them aggressive and take control of the city. As a member of a resistance group it is your job to collect information which will allow you to deactivate a control beacon in each region of the city. When a control beacon is shut down it will weaken the robots as they will not be able to communicate with the company’s network, allowing you to destroy them in some way. Once all the beacons have been dealt with you will infiltrate the company headquarters to destroy their network core so they cannot send more robots to the city. We’re currently pondering about the story and mechanics of introducing a mini boss at the end of each level and at the end of the game. These would be a great addition but may add a great deal of time and complexity to the development of the game. 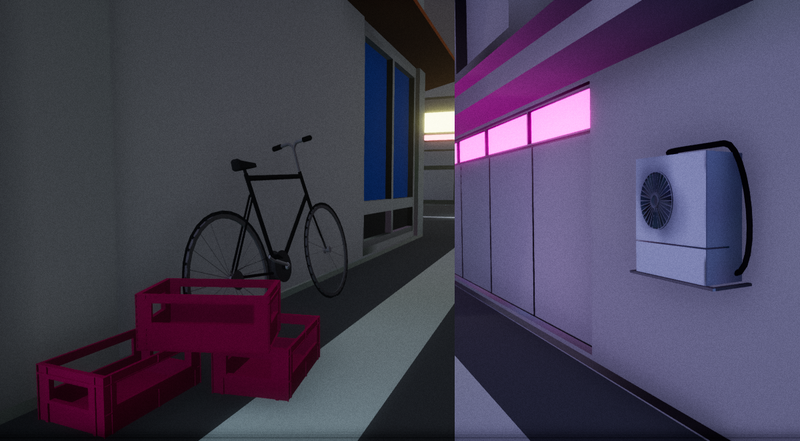 This is something we will prototype in a simplified manner to see how it plays. 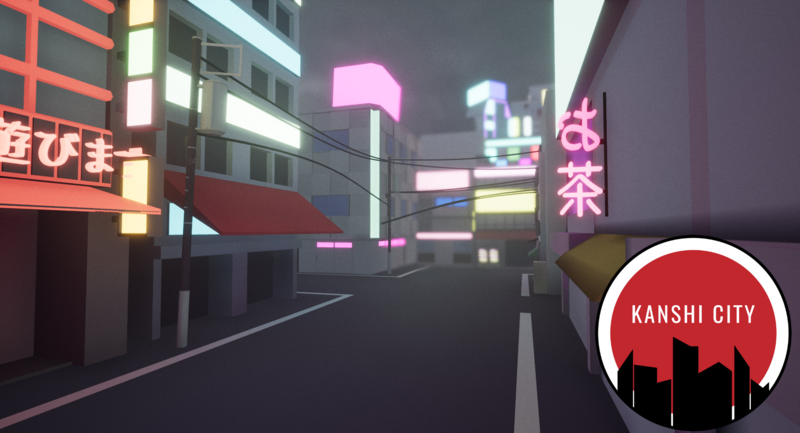 Currently the game is set up so you have to deactivate multiple beacons around the city, it was a little confusing to some players so we are pulling it back to a single beacon but making it harder to find and deactivate. We are keeping our core mechanic of finding people in a crowd by having the player find members of a resistance group, who have to keep hidden to avoid being caught by the company robots. The resistance group will provide information or tools to find and shutdown the beacon. We have started contacting 3D artists to help us create characters for the game which will give the game have a more developed image. We don’t have to start working on characters just yet as we still have so much to do but we are just planning to get our finances in order to pay for contract work later in the year. 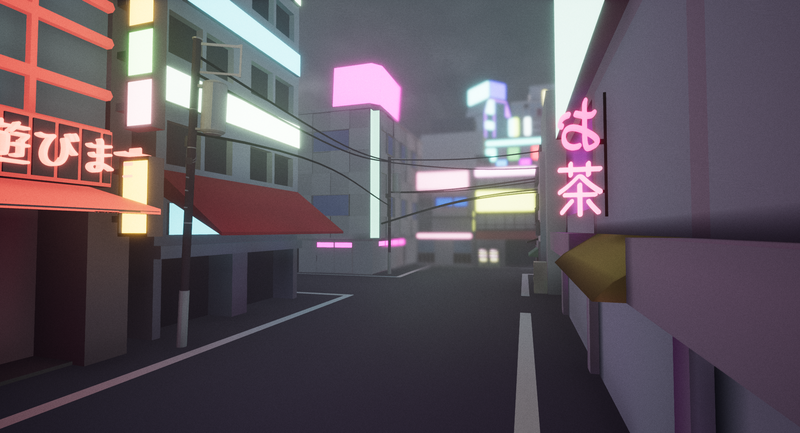 To help with our finances we have started working on a Patreon page for the game, it is more or less complete but we are just waiting for the right time to launch it. 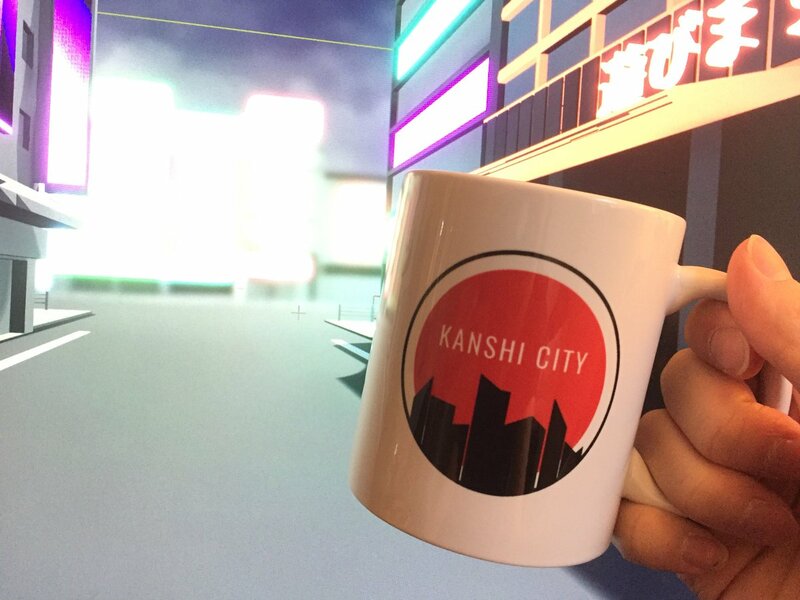 Thanks for keeping up to date with Kanshi City!